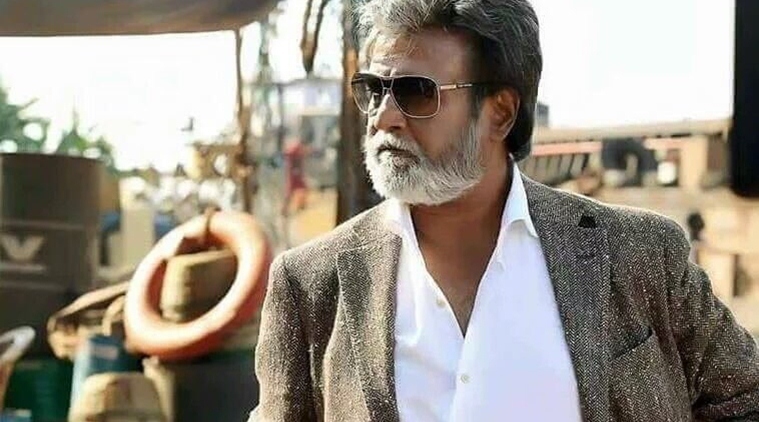 Superstar Rajinikanth starrer much awaited Tamil movie Kabali enjoyed phenomenal run on box office in its early weeks. With time it slowed down but kept good hold over audience across the country, especially in its dominated region Tamil Nadu. With immense excitement and support of fans, it has shattered many records of south Indian box office so far and still heading for more. 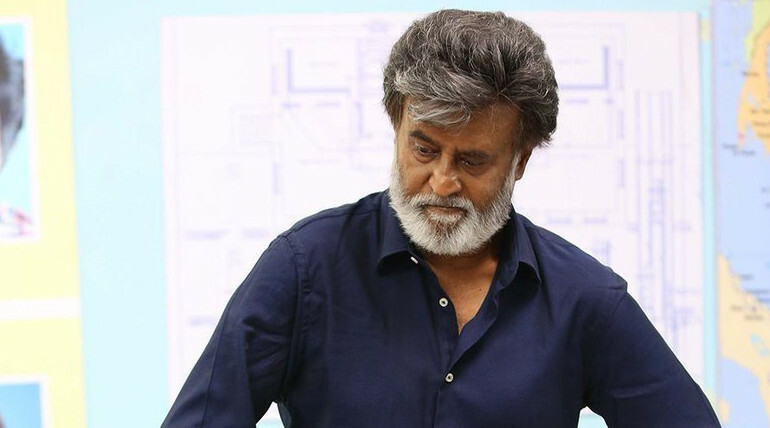 Despite the mixed reviews from critics, Pa. Ranjith’s directorial Kabali entered in the 200 crores club across India. Not only from south but north regions also, it reported quite impressive business. Overseas market too, contributed very well to its worldwide gross total. 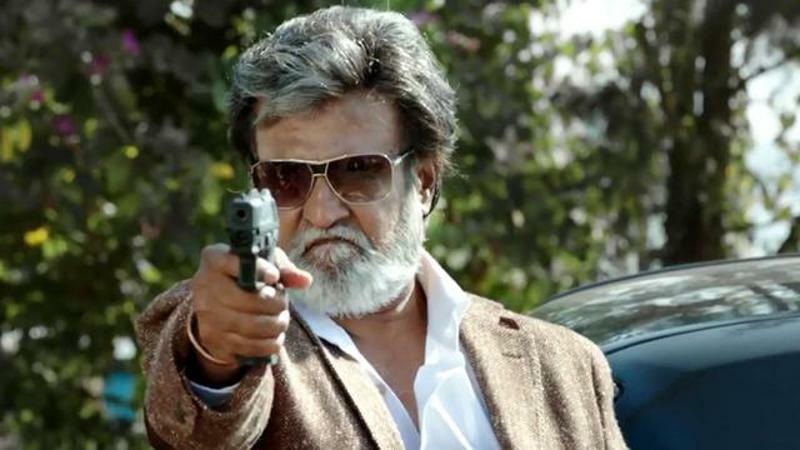 In the opening week, Kabali raked the business of 149 crores including 110 crores of weekend and 39 crores of weekdays from its Tamil, Telugu and Hindi versions. In the second week it had no new opponent, so it remained strong and did the business of 44.45 crores including 29 crores of weekend and 15.45 crores of weekdays. In the third week, despite new Tamil release Thirunaal, it maintained a decent pace and secured 9.70 crores in the weekend with 2.05 crores of Friday, 3.25 crores of Saturday and 4.40 crores of Sunday. 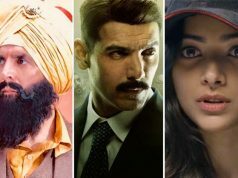 In weekdays, asusual it witnessed lesser response than before and collected 1.50 crore on Monday, 1.10 crore on Tuesday and 0.75 crore on Wednesday. On the last day of week i.e. 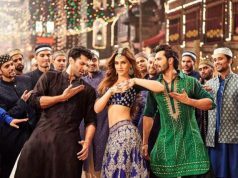 Thursday, it reported slight more drop and added the amount of 0.60 crore to its account. With this total 3 weeks collection of Kabali has become 207.10 crores on domestic box office from all its versions. The movie is expected to hold well in the new week also, due to regular holidays.